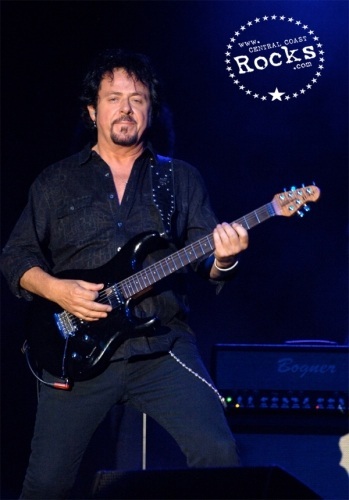 The internationally renowned rock band Toto, whose smash hits “Rosanna” and “Africa” propelled the group to super stardom in the early 1980s, performed Thursday, Sept. 13 at the Chumash Casino Resort’s Samala Showroom. 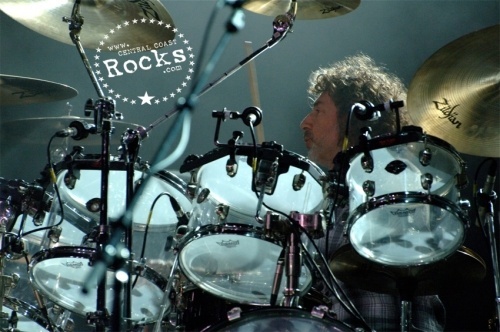 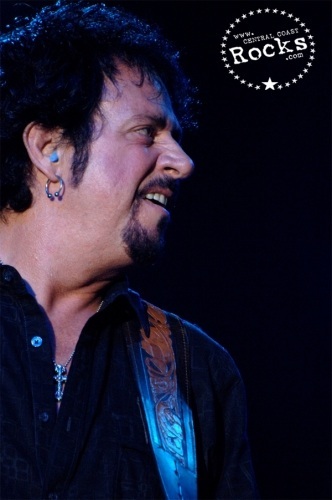 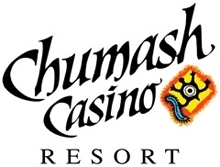 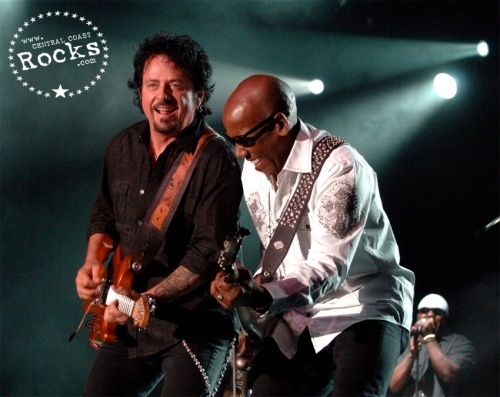 After wrapping up an extensive European summer tour, Toto made its return to North America by appearing in at the Chumash Casino Resort – one of only two California stops on the band’s current schedule. 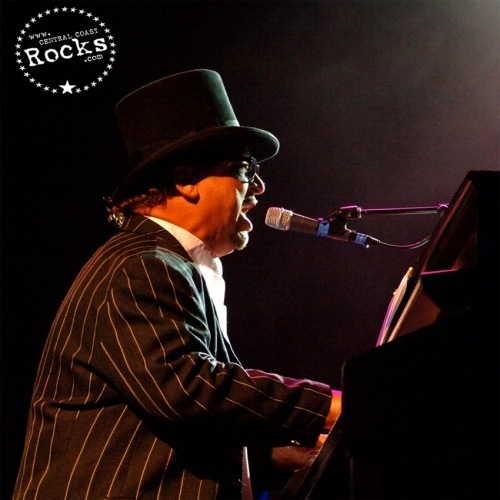 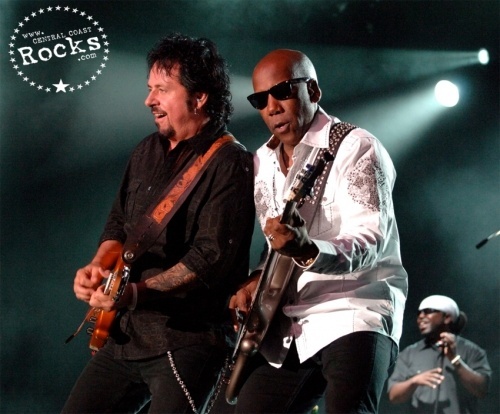 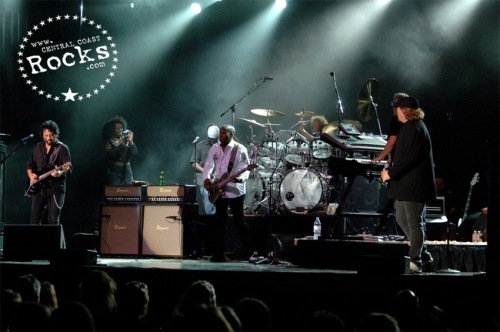 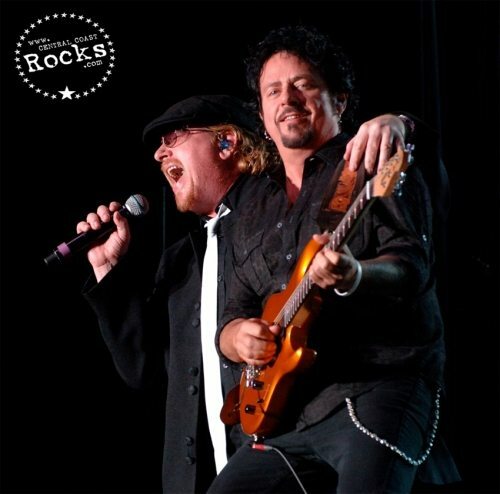 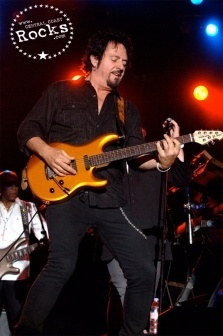 Guitarist Steve Lukather and keyboardists David Paich and Steve Porcaro represent the original members in Toto’s current lineup, which also features longtime members Mike Porcaro on bass, drummer Simon Phillips and vocalist Joseph Williams. 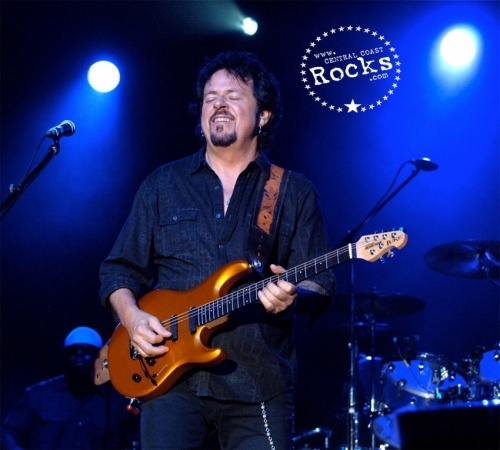 Over the past 20 years, Toto has continued to produce albums with great fanfare overseas. 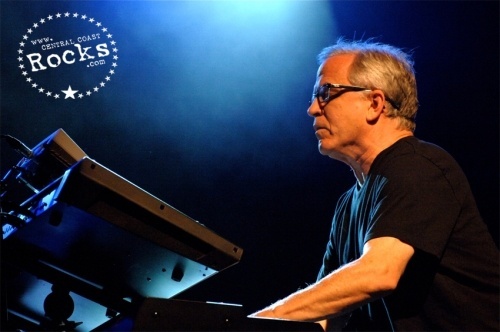 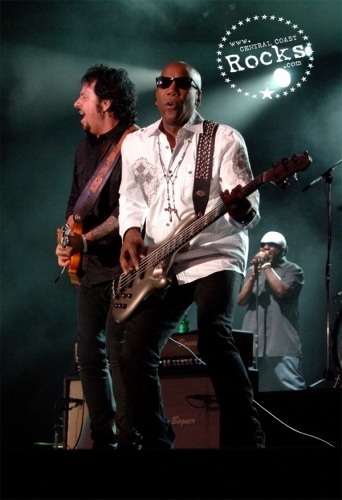 The band parted ways in 2008 but then reunited in 2010 for a European tour in support of bandmate Mike Porcaro, who had been diagnosed with Lou Gehrig’s disease.